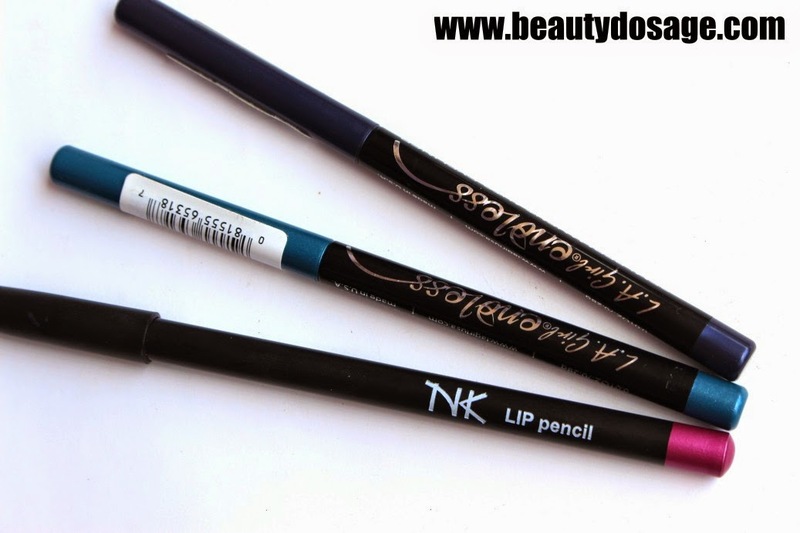 Its been crazy long since my last blog post and my only excuse is the fact that I’ve been busy with my Makeup artistry business! 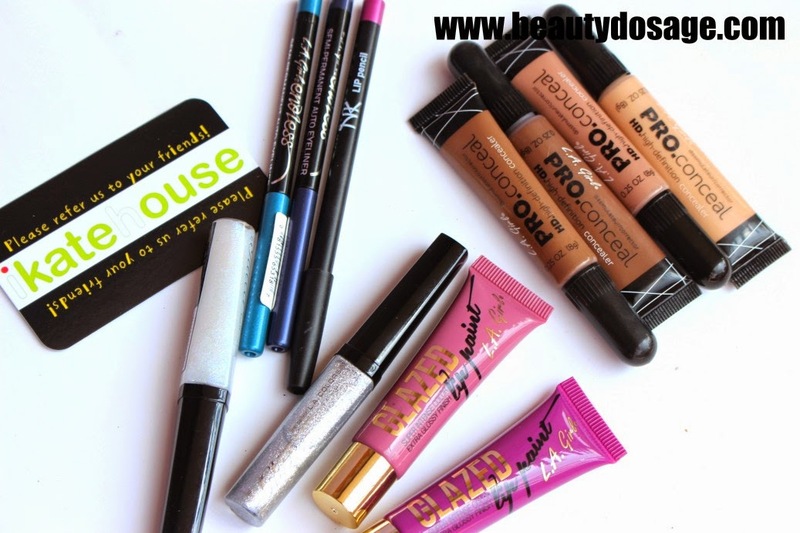 So recently I made an order with the website www.ikatehouse.com which is one of my personal favorite websites to shop at for drugstore brands such as L.A Girl, L.A Colors, NYX, e.l.f cosmetics and tons more for dirt cheap market prices! For all Srilankans here is the good news, they do ship to srilanka for quite affordable too. So anyway here is my haul! 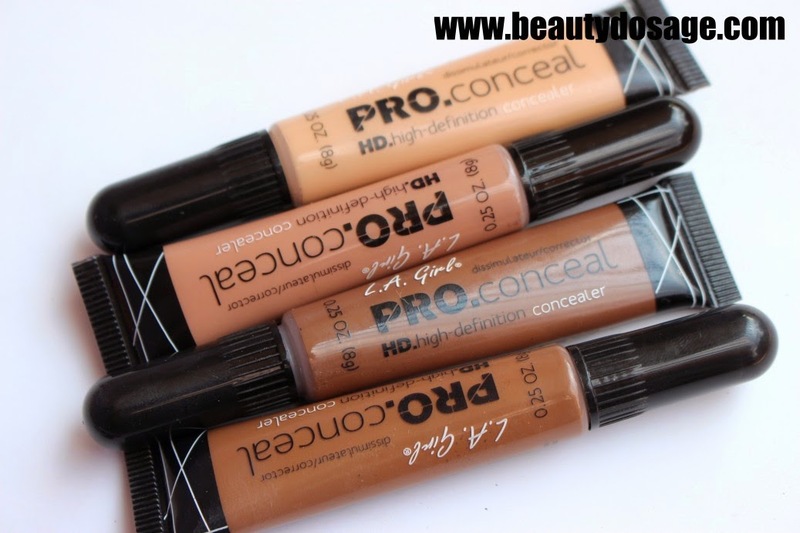 I really wanted to try out the la girl pro concealers after tamanna roashan (@dressyourface) recommended them in her online classes! 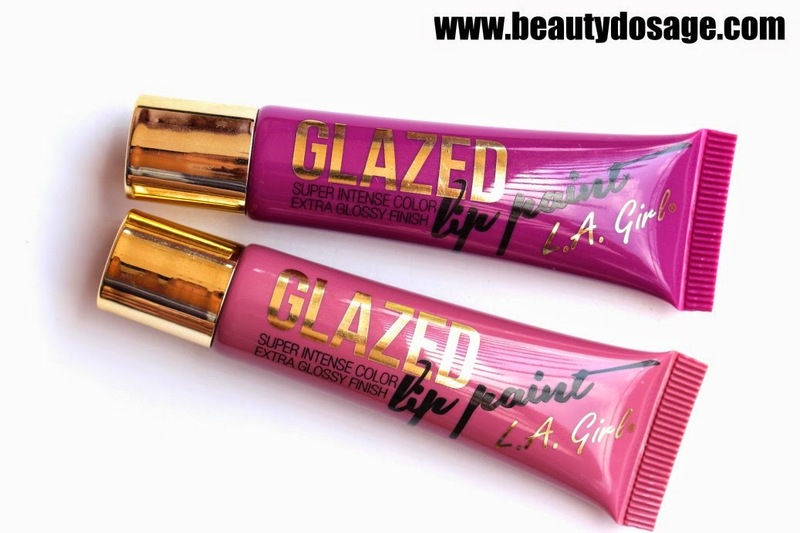 Along with them asusual I got carried away and got other stuff too including the much hyped glazed lip paints. 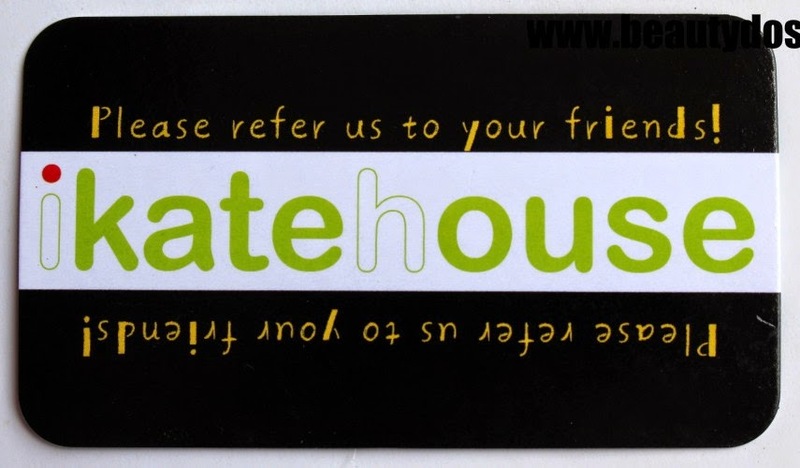 I was so eager to try them that I couldn’t wait until the cyber Monday sales when ikatehouse offered the 15% offer! 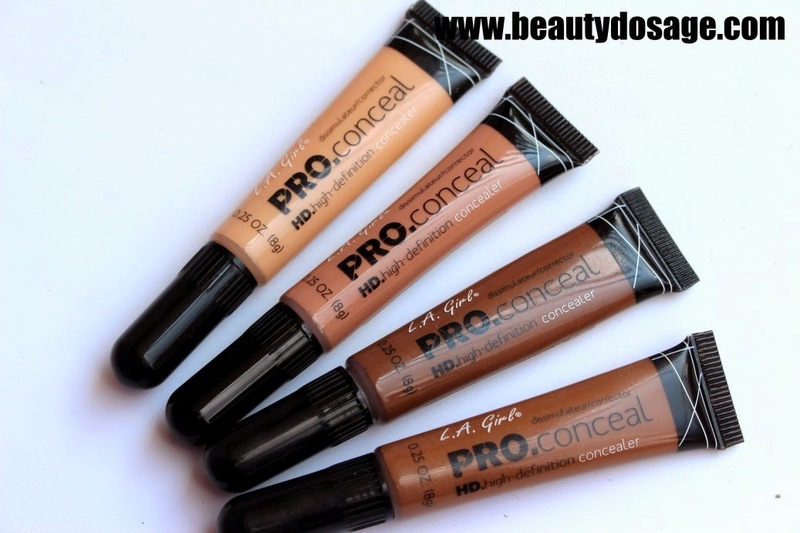 L.A Girl pro conceal in shades creamy beige, warm sand, beautiful bronze and dark cocoa. 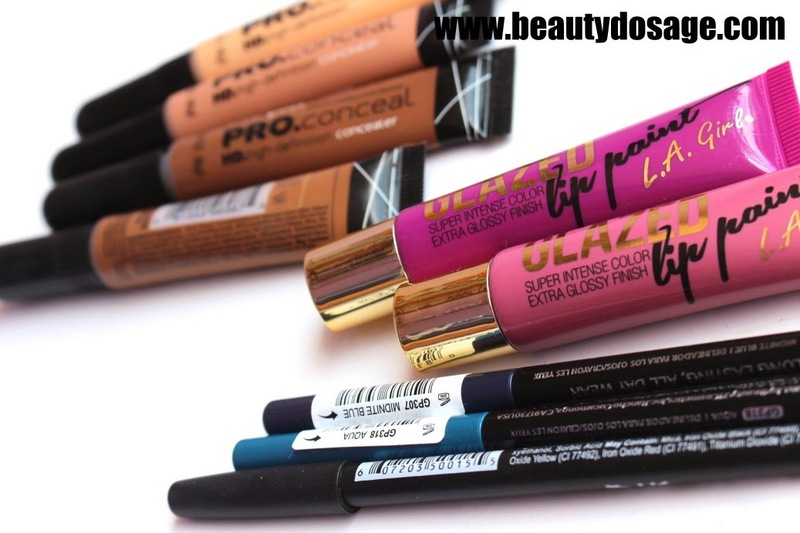 I’m looking forward to try out the concealers and lip paints the most! 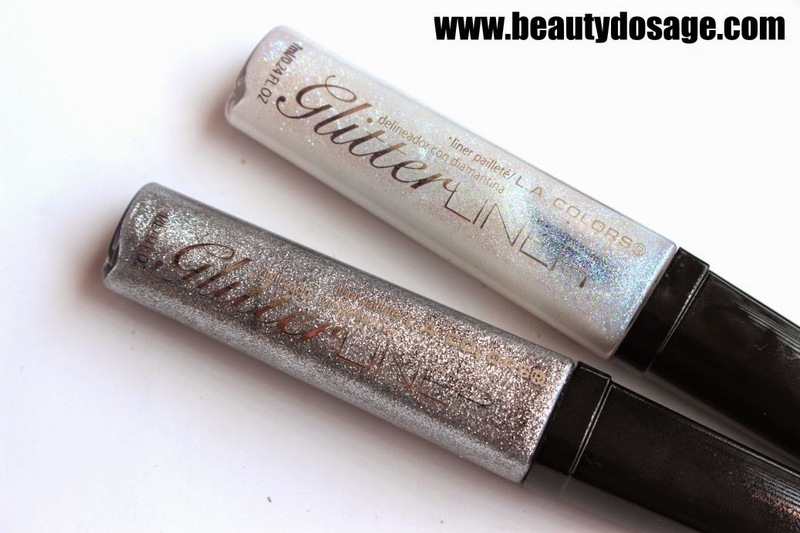 Would be reviewing them soon!